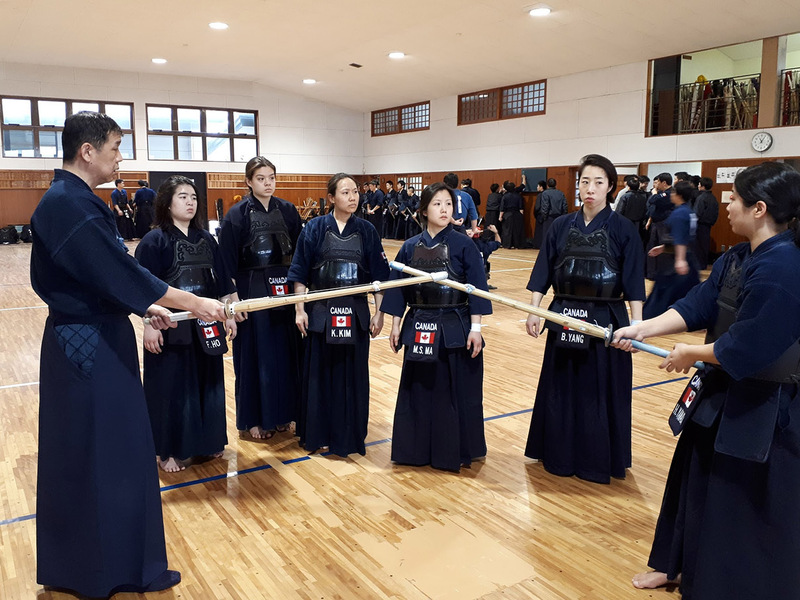 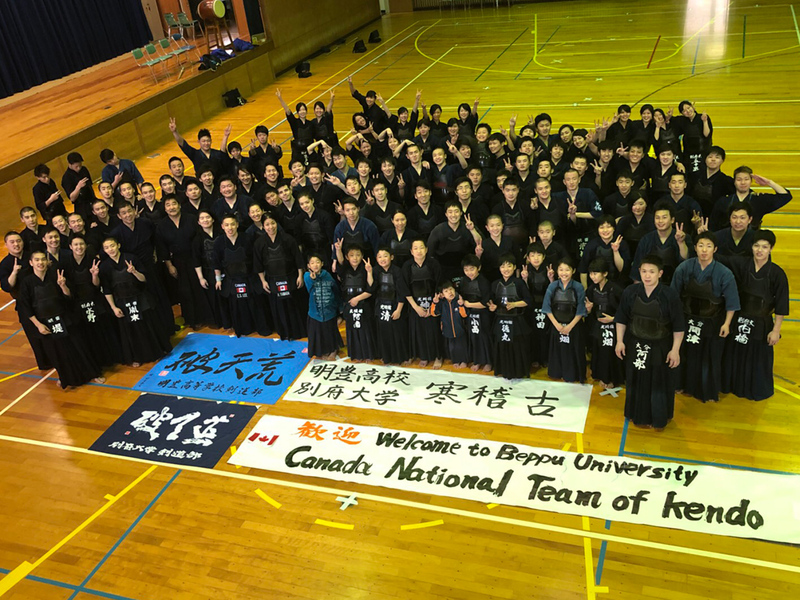 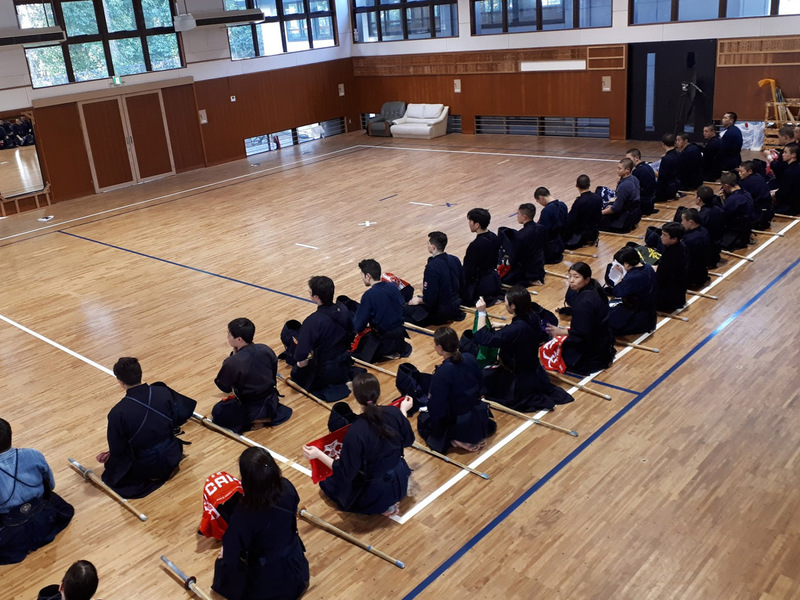 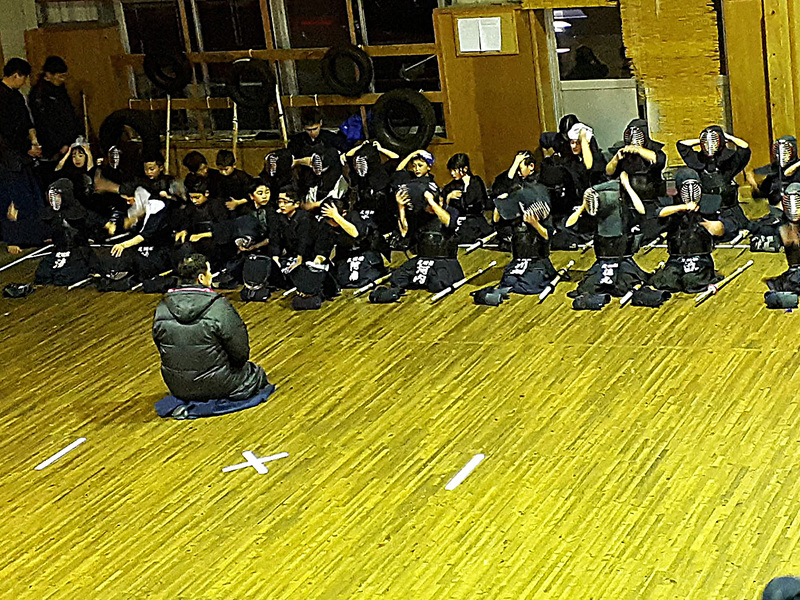 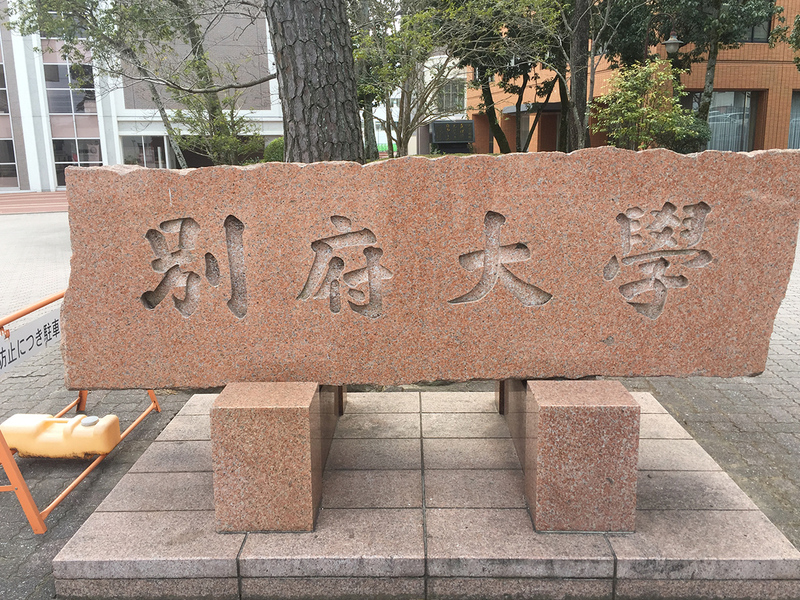 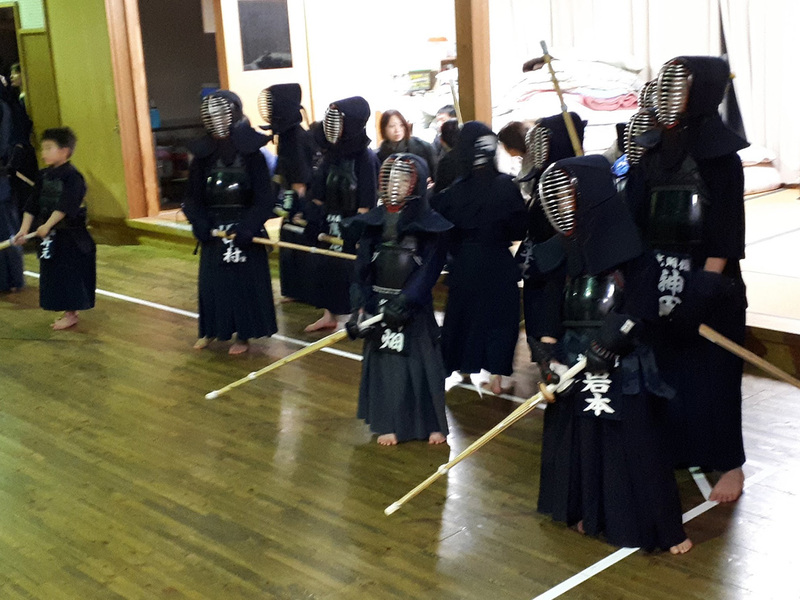 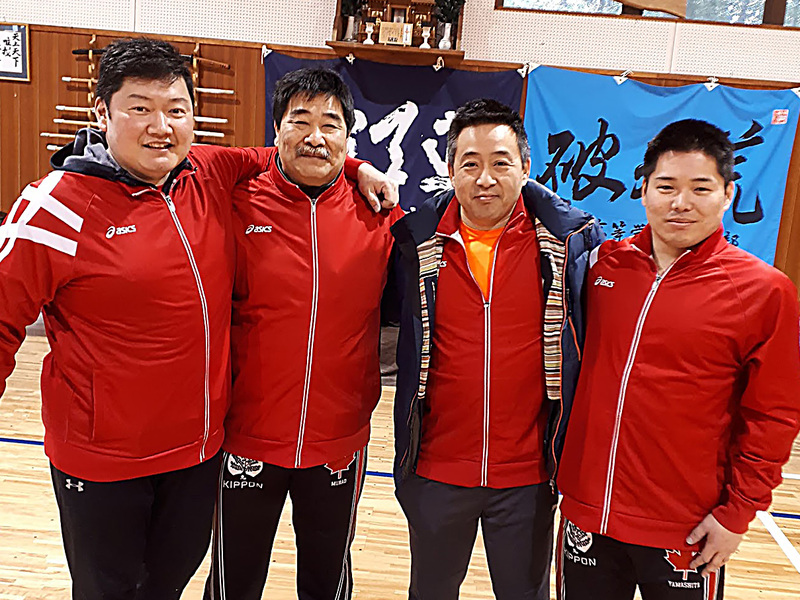 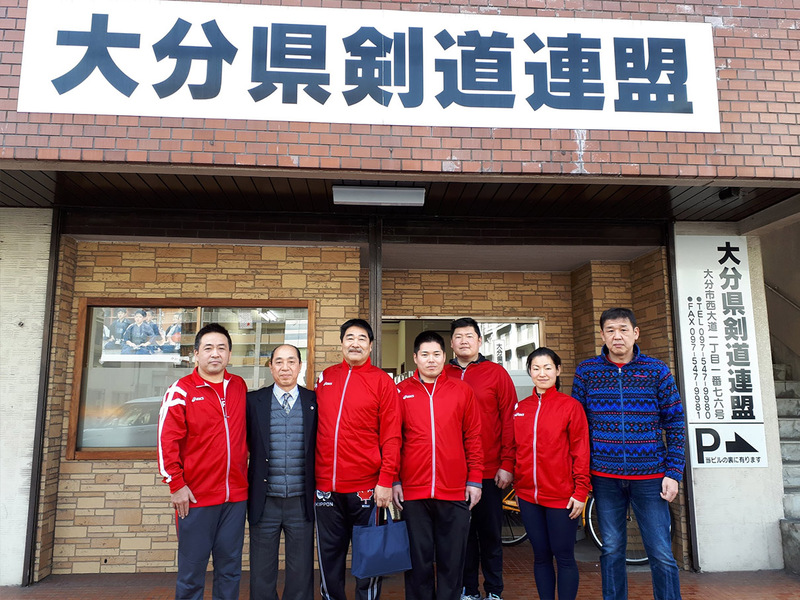 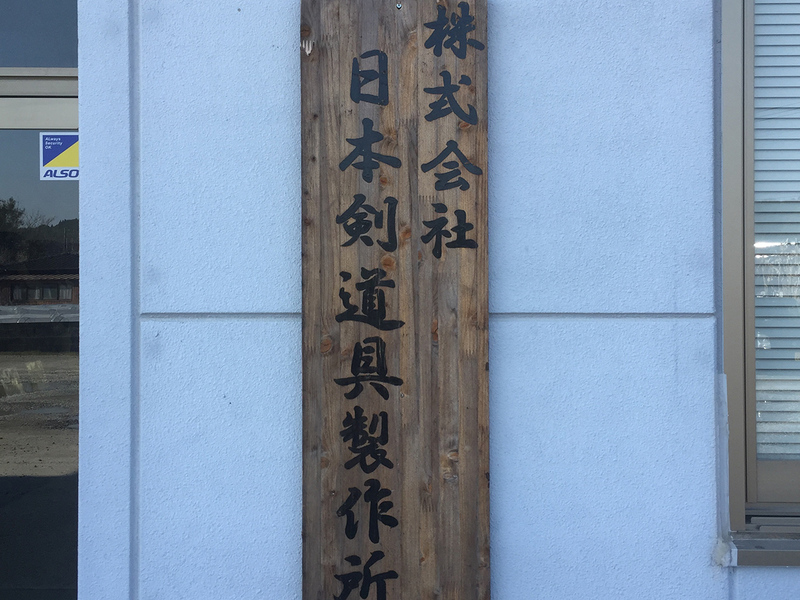 Komyokan Dojo – Where the men stayed and practices with the high school, university and police athletes. 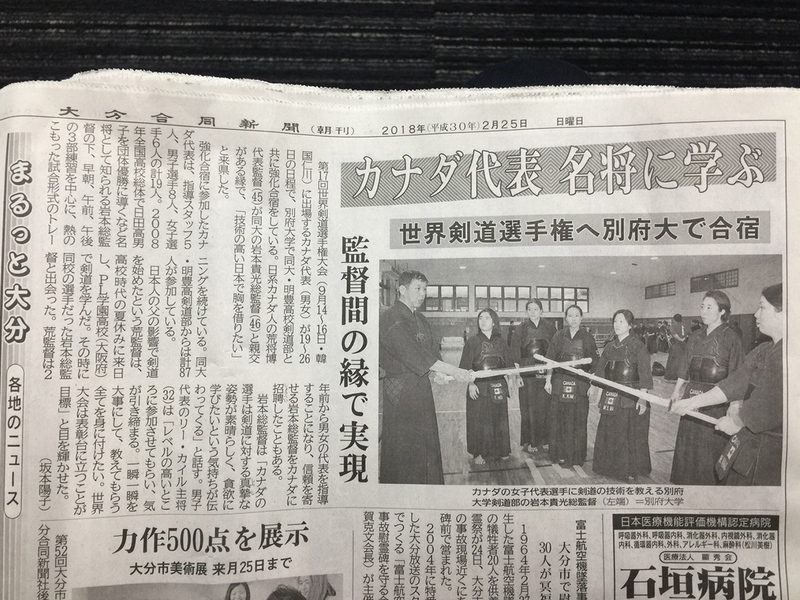 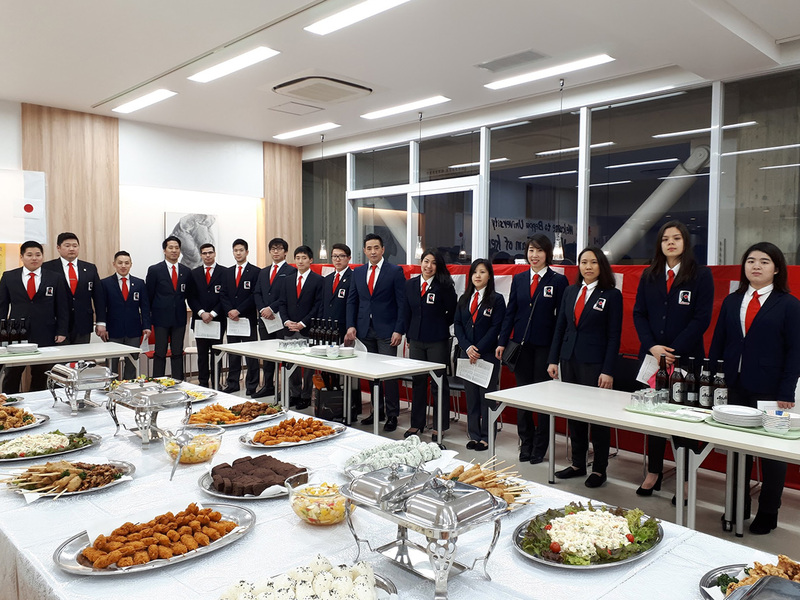 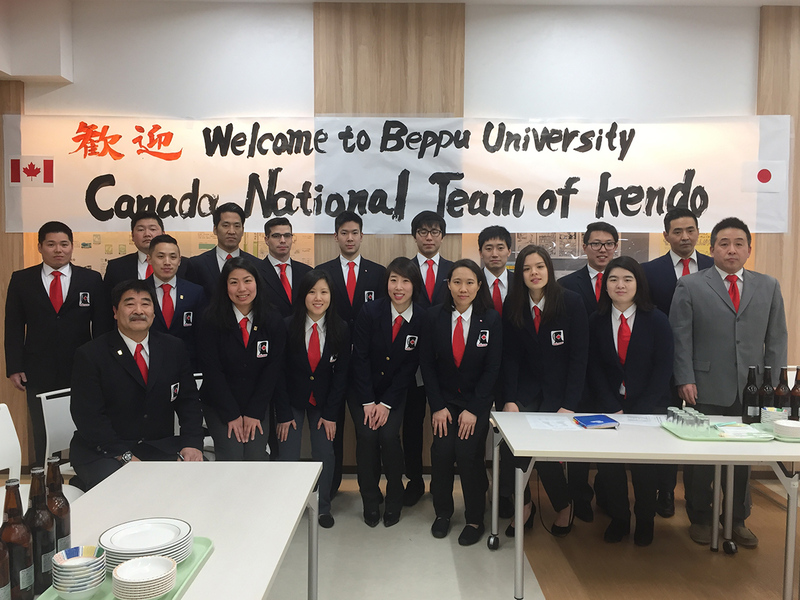 Newspaper article in the Oita Godo Newspaper about Team Canada’s training camp. 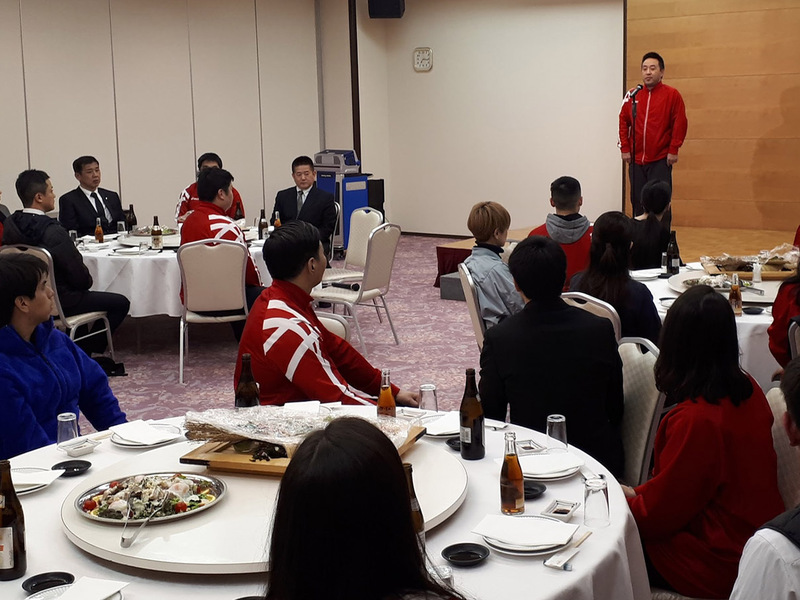 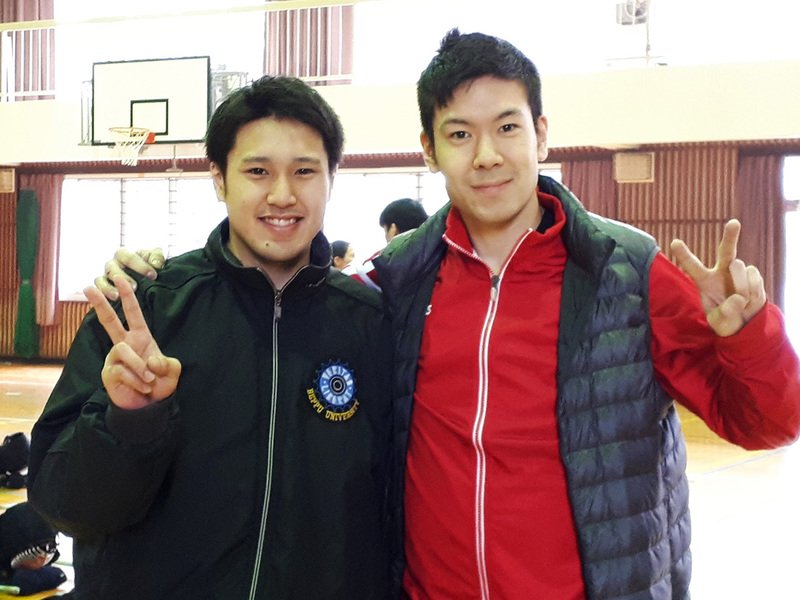 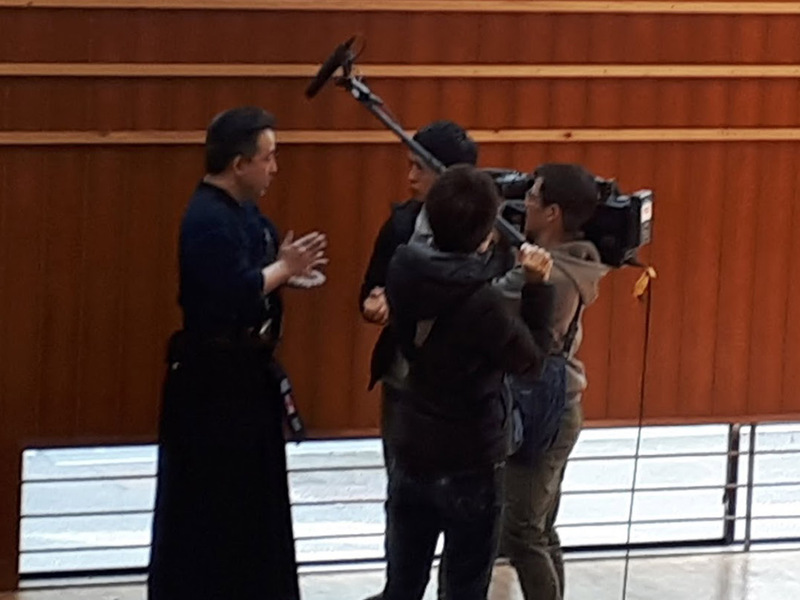 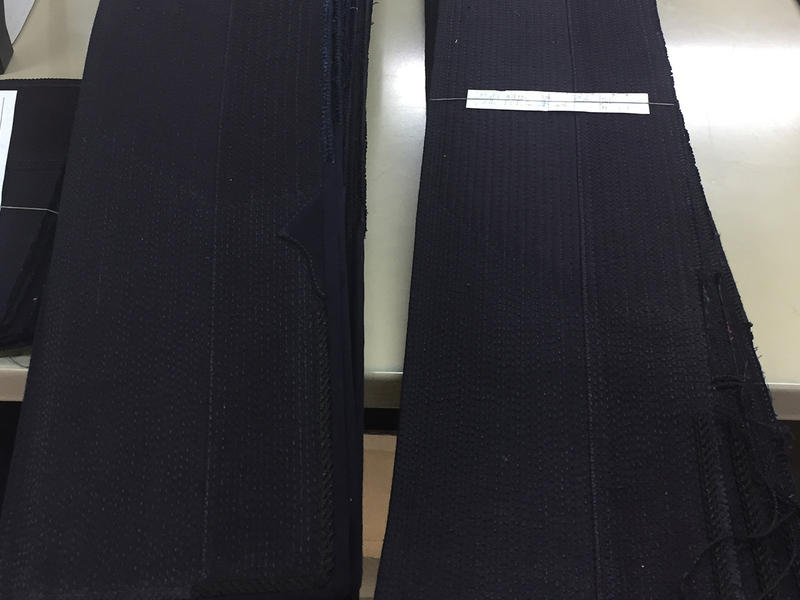 It stemmed from friendship: Dean Ara and Takamitsu Iwamoto were high school friends at PL Gakuen in Osaka Kendo. 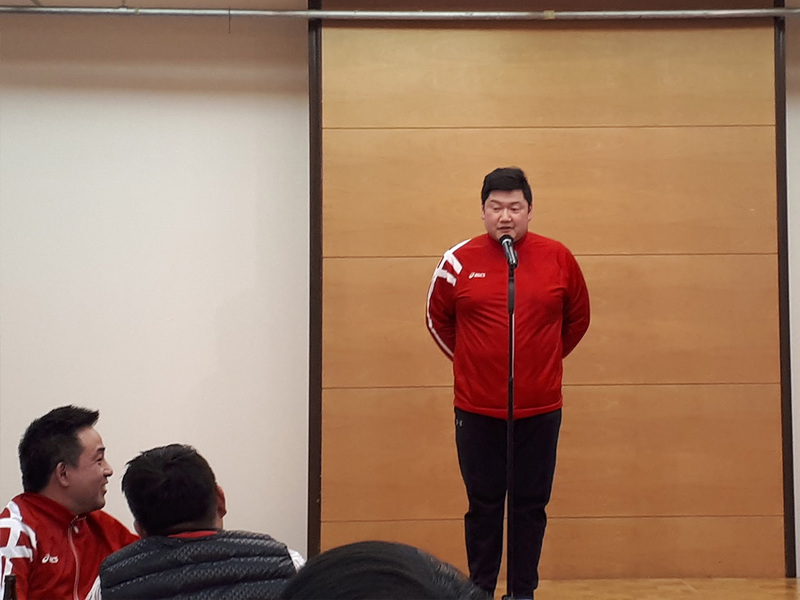 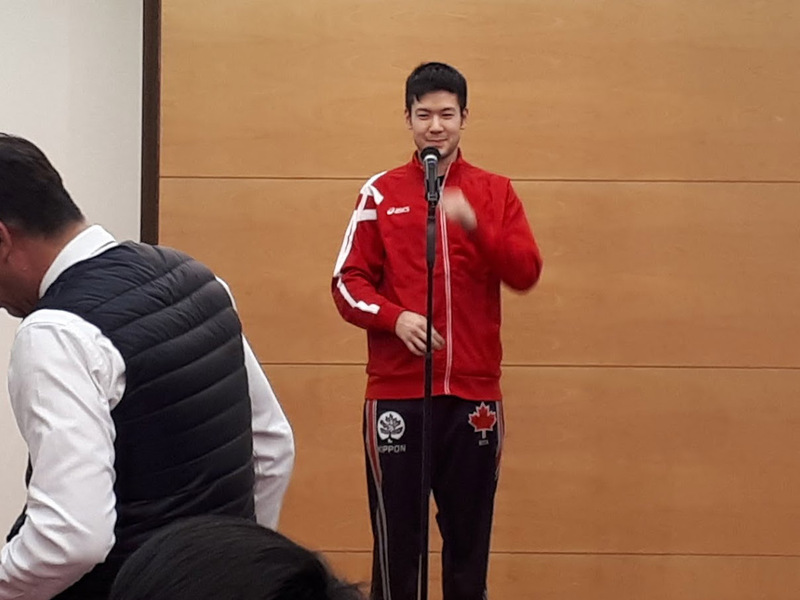 And from there, Ara asked if the Team Canada could join the training camp with the university students.